We want to get you work! 1.) Ensure that our casting and hiring processes have a wide, diverse reach that includes ALL ethnic backgrounds, gender and physical ability classifications. This will NOT BE USED TO EXCLUDE people, but rather help us better adhere to the principle of Equal Opportunity. 2.) Make sure we have to most current info for those of you we already know, and to open Ma-Yi’s doors to performers, designers, and technicians we have yet to work with. 3.) Be shared with other theater organizations on a cooperative basis, provided they pay not less than the hourly wage minimum of NY State. Our goal is to provide employment opportunities. Below are links to 2 separate forms: Please choose the form that best describes your skill set. Each form takes no more than 5 minutes. Feel free to forward this info anyone you think would be interested in signing up! 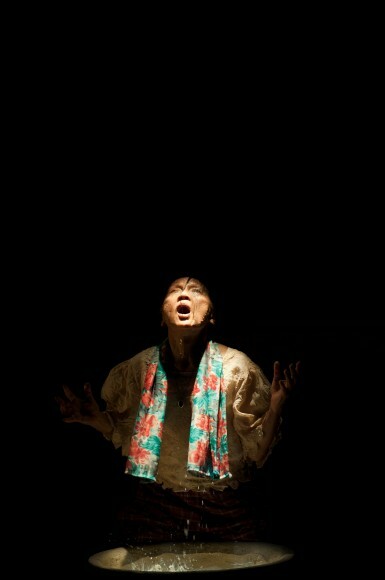 Ma-Yi Theater Company maintains a comprehensive list of Asian American performers, designers, and technical staff. 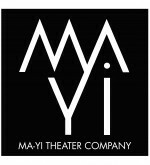 Ma-Yi Theater Company operates under Actors’ Equity Association contract. Equity Principal Auditions (EPAs) are held for each Main Stage production. Notices are posted on the Equity Callboard, in Backstage and other trade papers. At this time, Ma-Yi Theater Company is not accepting unsolicited manuscripts. Our next few seasons are dedicated to producing the works of our Writers Lab. For more information about the Ma-Yi Writers Lab, please click here. The Studio at 260 W 35th Street is available for outside rentals for non musical rehearsals and non performance readings and events. See more here. Asian American actors have made important strides to increase their visibility in the last decade. The works of Asian American theater companies such as the National Asian American Theater Company, Pan Asian Repertory, East West Players, Second Generation, Desipina, Mu Performing Arts, Pangea Theater, and Ma-Yi help to open new doors for our community of actors. A recent survey conducted by New York-based AAPAC (Asian American Performers Action Coalition) found that in the last five years, Asian American actors made up a mere two percent (2%) of the total actors cast in Broadway and Off-Broadway productions. Two percent. In New York City alone, Asian Americans represent thirteen percent (13%) of the population. The 2010 Census identified more than 17 million Asian Americans living in the United States today. That represents 5.6% of the total U.S. population. Going by these numbers alone, it is clear that Asian Americans are woefully underrepresented in American Theater. Diversity, however, is not a numbers game. It is about working together, and understanding that theater is enriched by inviting everyone to the stage. We are not going to change prevailing attitudes overnight, or in a year, or even three years. This will be a protracted process that will require our vigilance and commitment to engage artistic leaders in constructive dialogues. Take heart. Like every push for equality that has come before us, history is firmly on our side. Visit AAPAC.